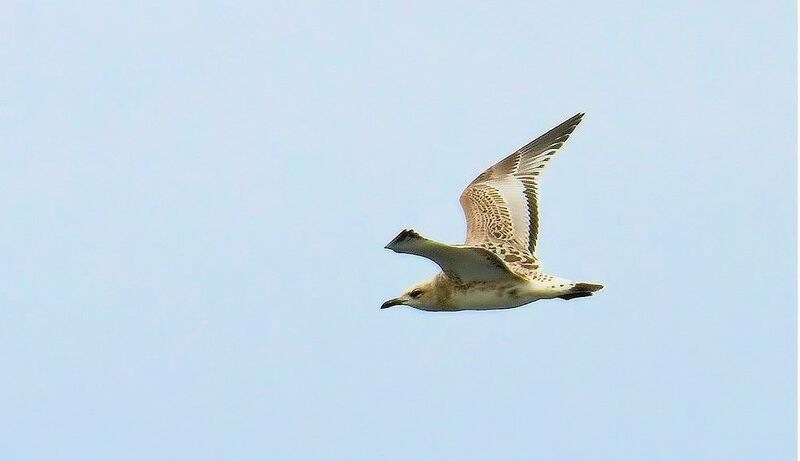 KINTYRE: A juvenile Mediterranean Gull again today but appears to be a new/different individual. Also 30 Black- tailed Godwits >S bringing this months passage total so far to 246 >S on 6 dates (a well above average showing). An American Mink was very active around the point this morning (Eddie Maguire). MID-ARGYLL: At Loch Gilp this morning – an big increase in Oystercatcher with 356 birds, also 1 Greenshank, 1 Lapwing, 2 juv Black-tailed Godwits, 3 Bar-tailed Godwits (ad + 2 juvs), 1 Wigeon, 11 Herons. At the Add Estuary – inc: 4 juv Black-tailed Godwit, 2 juv Bar-tailed Godwit, 1 Greenshank, 2 Wigeon, 10 Teal (Jim Dickson). TIREE: The Rosy Starling is still at Kenovay at lunch-time – also seen there on 18 and 19 Aug (John Bowler). 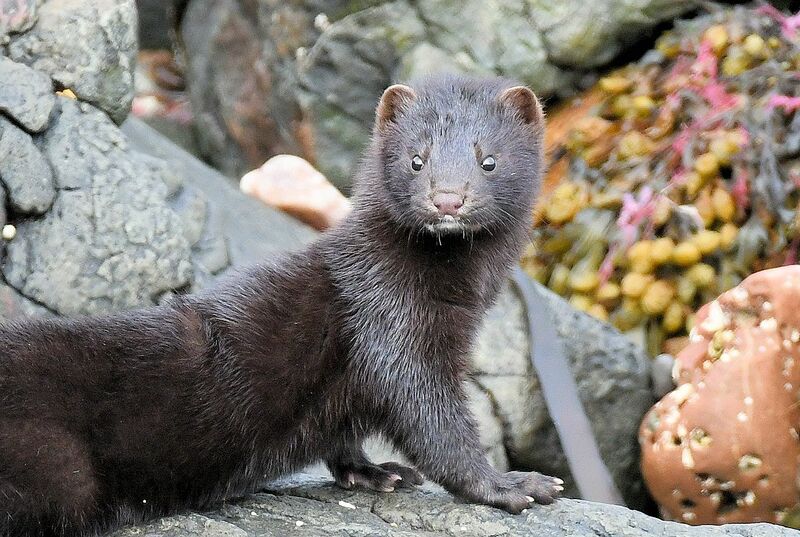 AMERICAN MINK – MSBO, Kintyre 20th Aug (Eddie Maguire). Juv MEDITERANEAN GULL – MSBO, Kintyre 20th Aug (Eddie Maguire).